Welcome to the Companionway Sailing Club! Our club is a small, family oriented, low budget co-operative. We offer a variety of sailing dinghies, stand up paddle boards, sailboards and kayaks. Throughout the year we have a variety of social gatherings both organized and spontaneous. There is a gas BBQ stored in the compound that is available to all members. 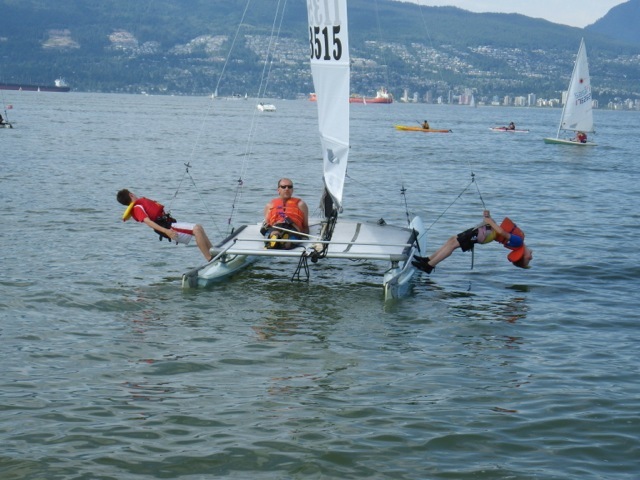 We have some rigging and paddling clinics during the season which helps to introduce new members to our club and familiarize them with the location of our boats and equipment. 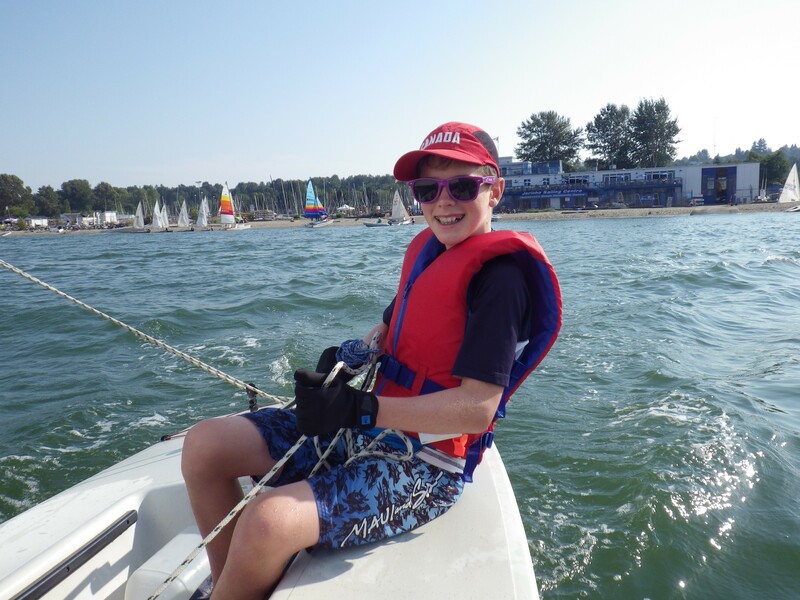 We welcome families and individuals with all levels of sailing experience. We have several types of smaller boats, paddleboards and kayaks for our members’ exclusive use throughout the year. 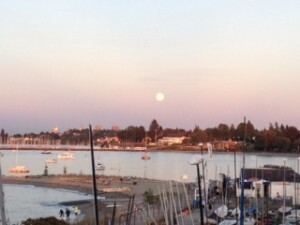 Companionway Sailing Club is located at the at the Jericho Sailing Center (JSC) in Vancouver, B.C. Canada.